If you bought a Volkswagen car, it's because you like things that are a bit unique and you want a vehicle different that’s different from others and that reflects your passion for driving and German refinement. You do things differently and you want your vehicle that reflects that. That's exactly what you get with Volkswagen Genuine Accessories on sale at Downtown Volkswagen. The Volkswagen Genuine Accessories Catalog is designed to enhance the versatility, comfort, style and performance of any Volkswagen vehicle, from the Tiguan and Atlas sport utility vehicles to the Volkswagen Jetta and Golf. The accessories are available for new models as well as Volkswagen models from the past years as well. Let's take a closer look. Transportation accessories include a wide selection of roof boxes as well as cargo space organizers, animal transport accessories and sports equipment racks as well. Protective accessories help preserve the value of your Volkswagen while protecting its style, interior and paint. There are a number of protective accessories available including floor mats, cargo mats, mudguards, trims that protect sensitive parts of the body and more. We also have parking assistance, block heaters, sunroof deflectors and hundreds of other accessories that protect your Volkswagen. Your Volkswagen already stands out in the traffic, but with some of its style accessories your Volkswagen will turn even more heads as it drives down the road. 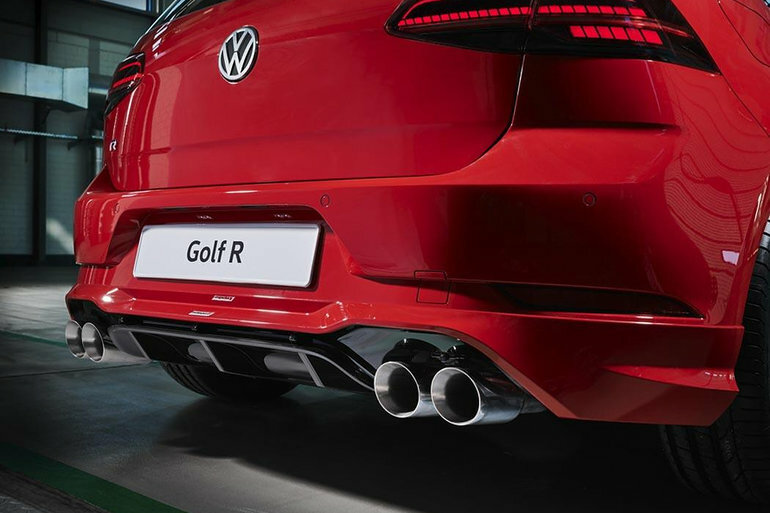 Come discover our collection of unique Volkswagen wheels, aerodynamic body kits, spoilers and all other visual accessories that will give a unique and sportier look to your Volkswagen car or SUV. To find out more about Volkswagen accessories, come meet us today at Volkswagen Centre-Ville.